The financial district and union square. 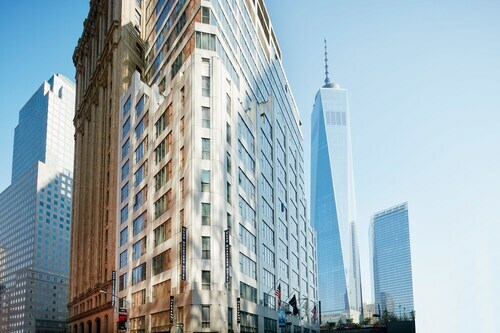 In the financial district, close to Wall Street, the Trade Centre and ferries to Ellis Island and the Statue of Liberty. 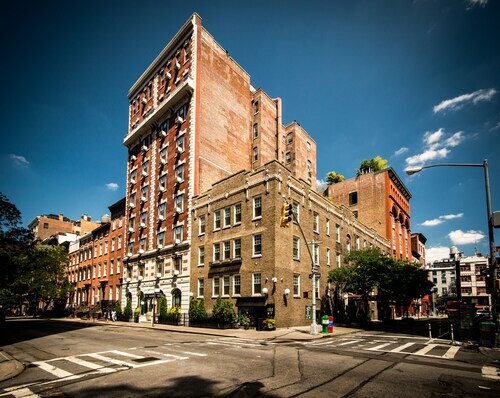 Very close to the Financial District (FiDi) and the famous Wall Street, next door to the 9/11 museum, short walk to the Battery Park from where the ferries to the Statue of Liberty and Ellis Islands, and many more attractions. We had previously stayed near Times Square and found the Financial District a much quieter area but still with lots of places to eat and drink. Where to Stay in Financial District? Choose from 2714 Financial District hotels right here at Expedia.com.au. Regardless of your budget or preferred style of accommodation, there is a hotel or motel to meet your fancy. 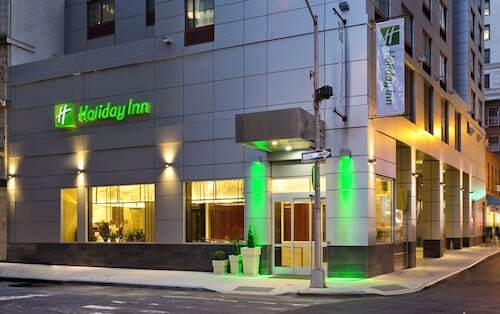 When you book cheap hotels in Financial District, New York here on Expedia.com.au, you are always going to find the best price.